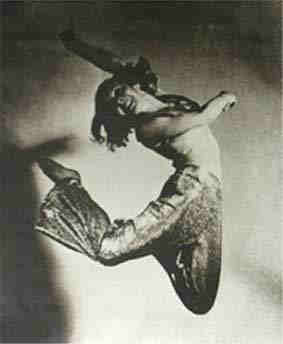 Gret Palucca was a German dancer and teacher. Shortly after birth, her family moved to the San Francisco, returning with her mother to Dresden in 1909. There she received ballet lessons with Heinrich Kröller from 1914 to 1916. She saw Mary Wigman dance and became one of her first pupils.